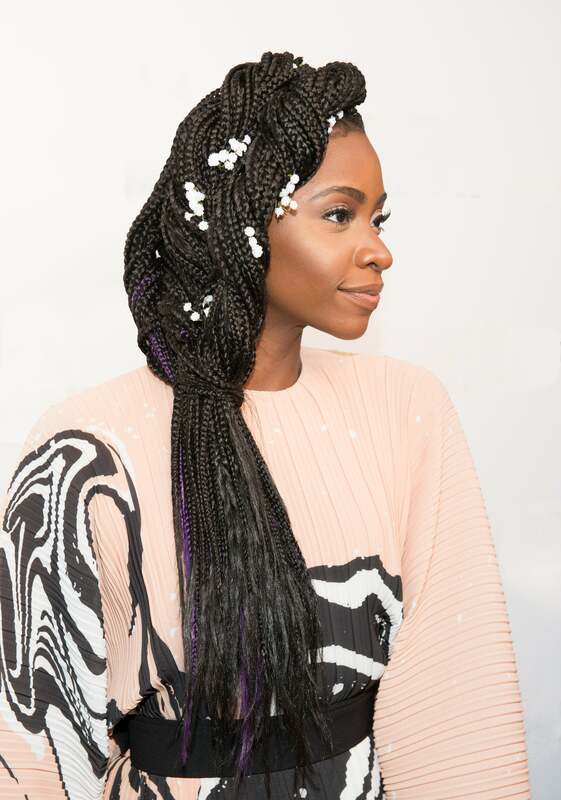 #HauteHair: Teyonah Parris' Embellished Braid is Everything! Ultimate hair crush and Survivor's Remorse star, Teyonah Parris proved to us once again why she is #HairGoals at the season three screening of Survivor's Remorse. Parris sported a gorgeous floral embellished braid that is seriously the most gorgeous thing we've seen all summer! Let the record show that Teyonah Parris is seriously #HairGoals. The actress, who’s known for her super feminine and sophisticated style, has been rocking waist-grazing box braids with a purple peek-a-boo highlight. Yesterday at the season 3 screening of Survivor’s Remorse, Parris, whose’s currently sporting box braids, wore an elegant jumbo side braid embellished with small white florets, and we are seriously obsessed. 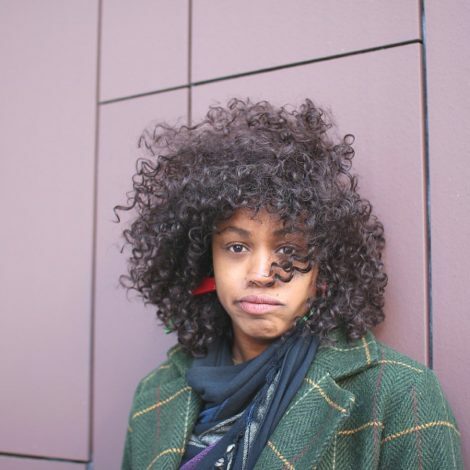 We love that Parris constantly revamps her style and gives us new inspo for styling our own tresses and protective styles. 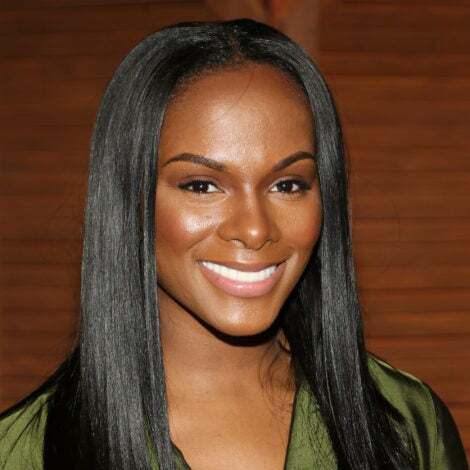 Most Black women choose to braid their hair in the summer time, but bulky box braids can sometimes be hard to accessorize with headbands and clips. Flowers, whether fresh or silk are an easy way to dress up a protective style with ease; not to mention the end result is totally Insta-worthy. Looking for a few more ways to upgrade your hair accessory game? We’ve picked out a few of our favorite hair bobbles for summer, here.